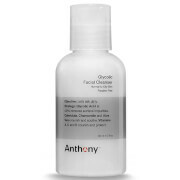 Anthony skincare for men Glycolic Facial Cleanser (237ml) is a paraben free, non-foaming cleanser with effective glycolic acid at 4.9%. 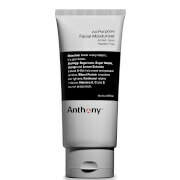 Whilst cleaning and removing impurities from the surface, this Anthony cleanser also gently exfoliates to prevent and clear breakouts. Calendula, Chamomile and Aloe Vera nourish and soothe the skin, whilst Vitamins A, C and E protect. Bought this cleanser in June 2018 and have been using consistently for the past 4mths. I have sensitive skin. A bit oily too. The cleanser doesn't foam but does leave my skin feeling super cleansed. The low dose acid is really good on my slightly ageing and oily skin plus the aloe and chamomile helps to ease my skins redness. I've noticed over the mths that breakouts are almost non existent. Skin feels so smooth and I put that down to being cleansed thoroughly on every wash plus the exfoliating properties of the acid. The redness after watching has reduced significantly and my oiliness is more manageable. Still there but that's me I guess. Overall a fantastic product that is still going. October now and I'd say about 35-40% left so super good value and defo the real deal. 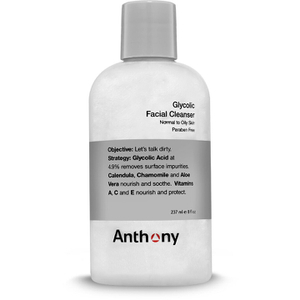 Do your homework on glycolic and get the cleanser. Highly recommend. I’ve been using this product for years and have always gone back to it after trying other products. 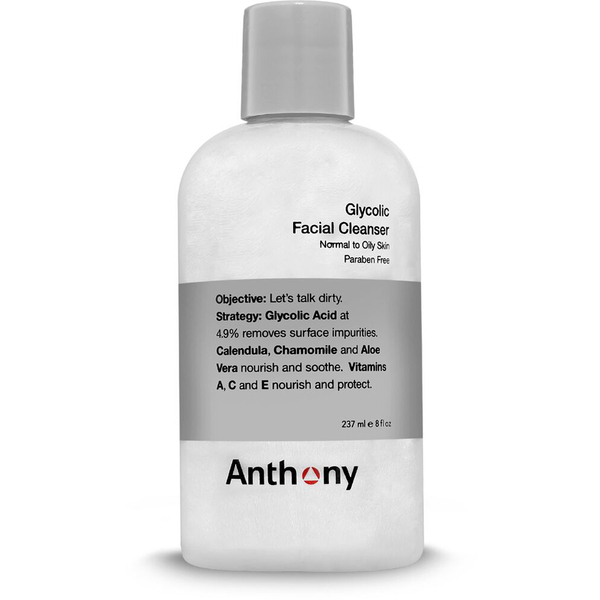 The problem is there is the mindset is there a better product out there or do I need to change my cleanser as my skin has slightly changed with age but for me not at all, I have tried two or three other cleaners that don’t compare to this product. I have combination skin depending on where I am as my work takes me abroad and no matter the location this product never dries my skin out or makes it oily. It feels soft and cleansed and I could not be happier.